The UK government is to congregate 2,900 civil servants within a new hub office within Edinburgh’s Old Town as part of efforts to rationalise services into 13 regional hubs by 2020. 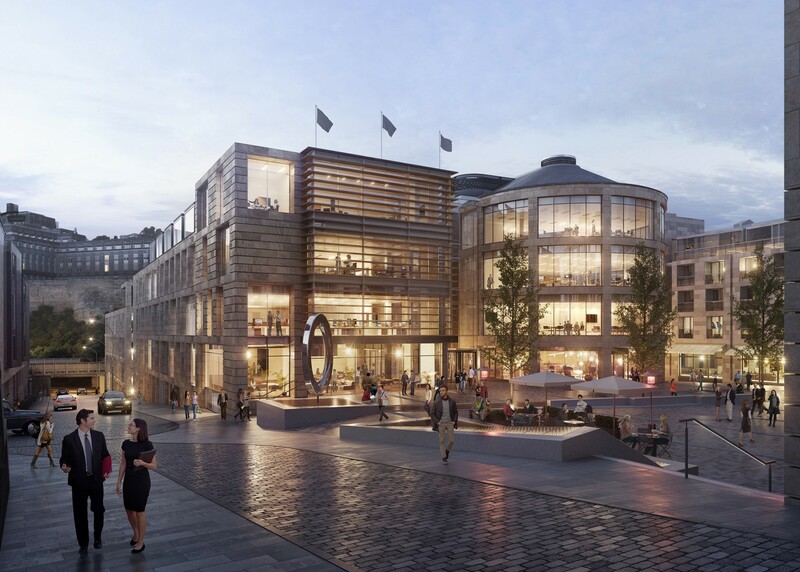 A lease on approximately 190,000sq/ft of space at New Waverley has been taken out to achieve this, adding some momentum behind Artisan’s £200m mixed use development on 7.5 acres close to Waverley Station. 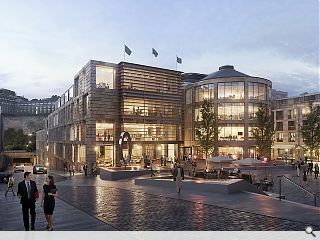 Artisan project director Clive Wilding commented: “Bringing the UK Government hub right into the historic heart of the city is a ringing endorsement for what we are building here. Work on the new office space, two linked buildings designed by Allan Murray Architects, is already underway with completion expected by summer 2019. The grade A office space will include a landscaped roof area overlooking a growing neighborhood of homes, cafes and offices. The first phase of the scheme, a new square, hotel and renovated railway arches, is already open. As a civil servant in London desperate to move back to Edinburgh... HELLO!